New game for the week. 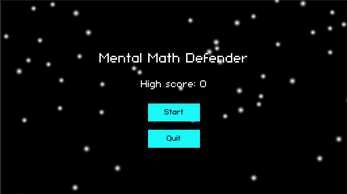 I made this game to practice my own mental math skill cuz I'm feeling my mental math skill goes down a lot recently. 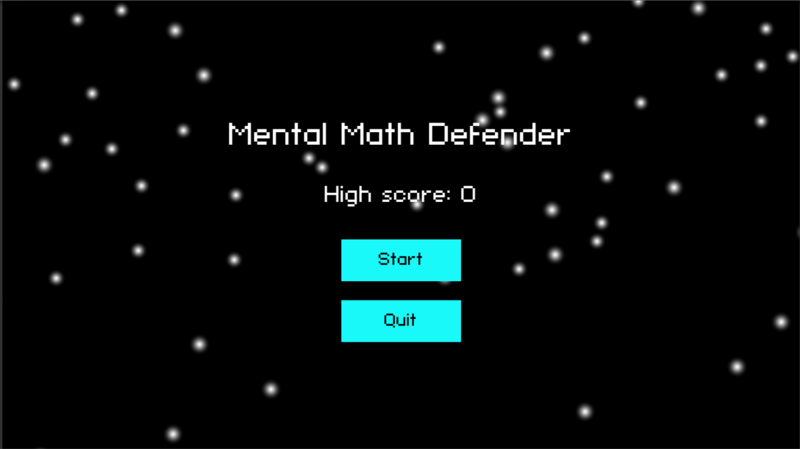 It's not the most interesting game to make in the world but it does its job.